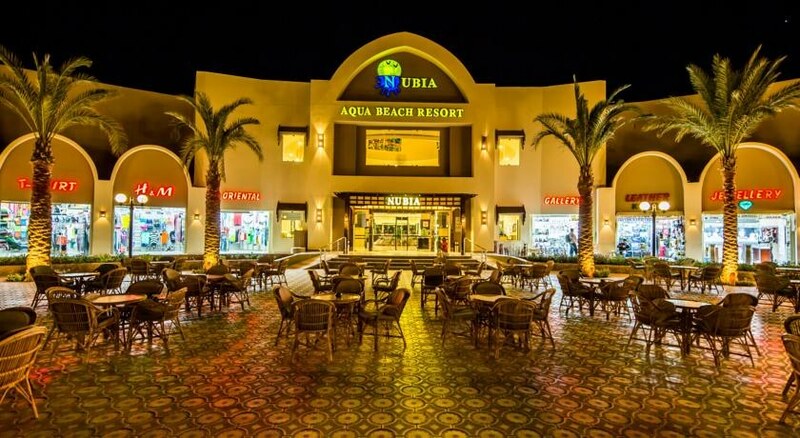 Sophisticated, elegant and with state-of-the-art facilities, Nubia Aqua Beach Resort is a luxury hotel located on a private beach, in the Egyptian town of Hurghada. The hotel has pleasant green areas, terraces and a fabulous lake-shaped pool that includes a children's swimming area. The hotel also has a wellness centre with a sauna and a fitness room and Arab baths. 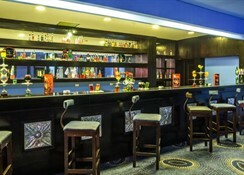 The resort includes a bar and a dance hall. 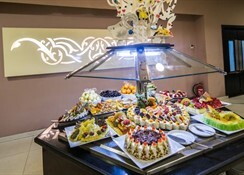 Families with children have a children's play area at their disposal and can enjoy a mini club operated by the hotel. 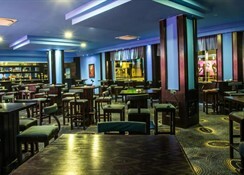 The hotel hosts leisure activities and shows regularly. Some rooms have a seating area, a sofa bed or a balcony. Nubia Aqua Beach Resort offers facilities for people with functional disability. Tourist attractions worth visiting nearby are the Sahl Hasheesh beach, the Marina Hurghada boulevard and the Arrival Piazza. In the vicinity of the city are the Mini Egypt Museum, the Great Aquarium of Hurghada and the Jungle Aqua Park. Some towns that also deserve a visit are El Gouna and Safaga, as well as Luxor, which is located about 300 kilometers away. 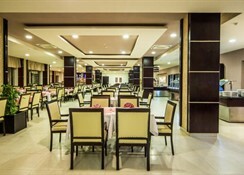 Hurghada International Airport is 26km from the resort. 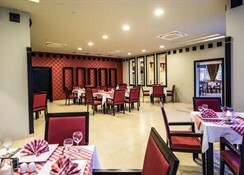 The rooms of the Nubia Aqua Beach Resort are elegant spaces offering maximum comfort, and come with an en-suite bath complete with a shower, hairdryer, as well as toiletries. Amenities include a modern television, a minibar and air conditioning; some rooms can have space for up to five people, something ideal for families with children. 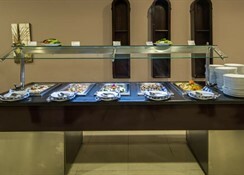 Nubia Aqua Beach Resort offers five restaurants and a bar, where you can taste -a la carte- Lebanese, Italian, Russian and Chinese delicacies. The Nubia Aqua Beach Resort is a magnificent complex, perfect for a family holiday or for a couples retreat, with a private beach, a great pond-shaped swimming pool and a children's swimming area. The youngest members of the family have a children's club and a play area for them. The hotel has nice green areas and terrace spaces. Guests of the resort can relax at the wellness centre, which offers massages. It also includes a sauna space, a gym and Arab baths. Holiday resort in itself was good, further away from everything. Staff were very accommodating and the food wasn’t great for kids.